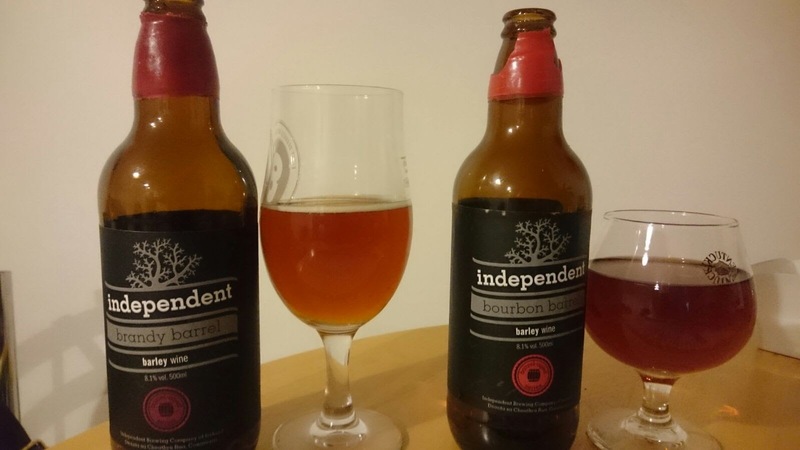 Galway Brewers, Independent Brewing based in Carroroe a small Village just outside Galway. Have brought us a special release Barley Wine with two different barrels used in the ageing process. One Brandy and one Bourbon. We also have an exclusive interview with owner / brewer Kevin O’Hara at the end of the episode. Available in all good independent Off licences, please note this is a limited release so act sooner rather than later if you wish to get your mitts on these. Previous Post #GoldenPints 2015 – Our look back over a great year for beer.